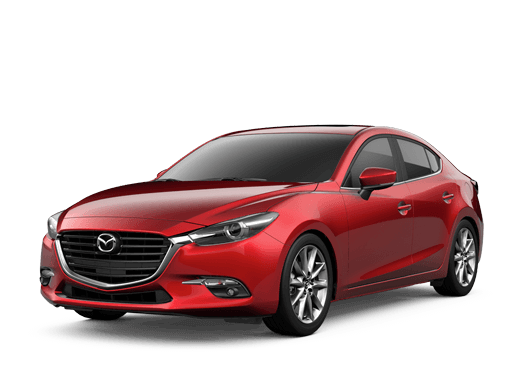 Kelly Mazda brings the latest Mazda vehicles to the Scranton, Wilkes-Barre, and Clarks Summit Pennsylvania areas, including the new Mazda3 i Sport sedan and Mazda3 Grand Touring hatchback. Check out our selection of Mazda CX series crossovers, like the Mazda CX-5 Sport, or go with the latest performance vehicle from Mazda, the Mazda6. 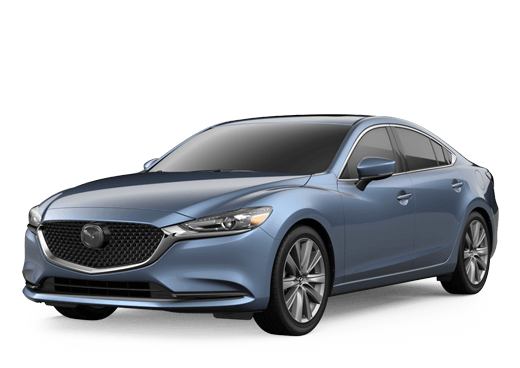 Mazda vehicles combine the style of a luxury vehicle with the practicality and sturdiness of a standard sedan or crossover, all at a very reasonable price point. Browse our inventory of new Mazda cars and SUVs and be sure to take advantage of our ongoing new Mazda vehicle specials. Speak with one of our friendly and experienced car sales associates to learn more about any of the Mazda cars and SUVs in our new vehicle inventory. We’ve made your car-buying experience as streamlined as possible with our convenient car shopping tools. Use our auto payment calculator tool to determine your monthly car payments, and find out how much you can save at the pump with our fuel-efficiency savings calculator when you get behind the wheel of a fuel-efficient Mazda vehicle. If you're unsure whether automotive financing or leasing is right for your lifestyle, be sure to consult our auto financing or car leasing comparison guide. To ensure that you're getting the best deal possible for your new Mazda vehicle, we make it easy to value your trade-in vehicle and receive pre-approval for auto loans before stepping on our lot. If you have any questions, get in touch with a sales representative at our Scranton, PA Mazda dealership today! At Kelly Mazda, you will find a relaxed environment where you can take your time to decide on your new Mazda car or SUV. We’ll help you every step of the way, from choosing a vehicle trim, to deciding on upgrades and customization options, to figuring out a warranty and automotive finance option that works for your budget. Visit our Scranton, PA Mazda dealership today to see why customers from Wilkes-Barre to Clarks Summit choose Kelly Mazda!